The hiring process is difficult for nearly every industry. There’s generally a wide array of qualified candidates that makes it difficult to whittle down the folks one has interviewed, or a caste of applicants so across the board that it’s difficult to imagine any of them in the workplace. 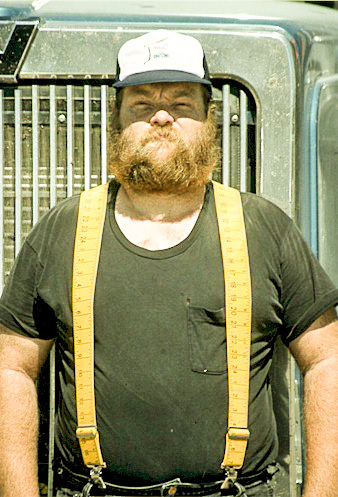 For the trucking industry finding a qualified candidate is no easier than any other business. 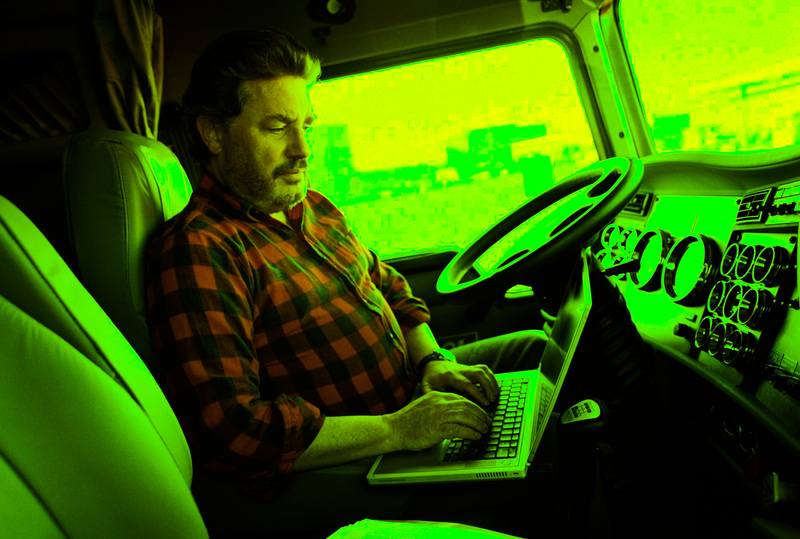 With the deficit of truck drivers coming in at nearly 38,000, it’s no surprise that many recruiters are lowering their standards for drivers in order to fill their fleets. Conversely, many drivers falling into these positions somewhat begrudgingly. Many driving applicants do not feel qualified or are uninterested in the industry as a whole, and those who do show up on the day of the interview are not always prepared to act in a professional capacity in their jobs. Ultimately, however reluctant or not applicants may seem, those who are brought onto a fleet are put into their positions by a hiring manager. That in mind, the following are some reminders when recruiting in the new year and tactics in how to attract the right kind of drivers. For companies of all sizes, there is a certain look and demeanor that seems to align correctly with the image of a prospective driver. We often think of hard-knock upbringing, salt-of-the-Earth type of individuals who can drive down the long white line in perpetuity. While these aren’t negative attributes of a potential hire, many recruiters can get stuck on the image and persona of a driver rather than focusing on experience and personal aptitude. It’s fine to hire someone who is otherwise “typical” of the industry should they fit the hiring criteria, but if hiring standards are being based off cultivating a look for the trucks and their drivers, perhaps it is time to reconsider a company’s priorities. It’s true that applicants need to make themselves appear to be the right person for the job, but a company has the duty to make themselves an appealing environment to work for as well. It’s no secret that an undesirable company will attract rather undesirable applicants. To offset this, companies need to be proactive in their image to their hiring area. Having an “open door” sort of policy is invaluable, wherein employees who are searching for jobs can feel free to walk in and talk a recruiter during certain hours of the day/certain days of the week. Companies can hold a less formal open house once or twice a year, showcasing their equipment and organizing meet and greets with their friendly staff. Not only does this show the community what a valuable resource their company is, such an event will likely bring in outgoing and proactive job seekers as well. Business owners and those concerned with public relations ought to keep up with their reputations online over various review sites and job-related resources. Job-seekers are becoming more dependent on reviews of companies and personal stories from former or present employees. It would be impossible and dishonest to scrub all negative publicity of one’s company from job aggregate sites. What is possible and meaningful is to take a look at what employees are saying in order to see if there are any common threads of truth or insight. If there seems to be a recurring problem or trend that those online are speaking to, it’s worth investigating and perhaps providing a remedy for. Businesses today receive a "Yelp" sort of treatment when they receive reviews online. These reviews can be entirely biased and unfair due to one employee's experience that they decide to plaster online. Some companies choose to take it upon themselves to refute these claims, only engaging in an online shouting match that doesn't seem to help anyone's appearance or credibility. It's best to take any negative press in stride - no matter how heinous it might be - and to choose to engage only when it is mutually beneficial for all parties involved. The hiring process is a two- way street. Honest and appealing businesses generally attract honest and appealing employees. If you are having problems with staffing, take a look back and see how your siren call for jobs may be part of the issue.